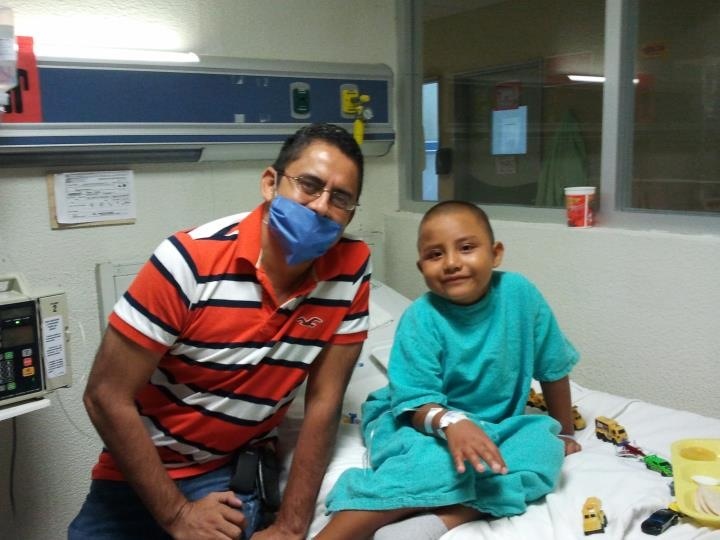 Jorge Mar is the Director and Founder of Iluminando Corazones, a niños con cancer. He seeks to provide encouragement and necessities for families that have children with cancer and disabilities. Currently he ministers to 63 families. This ministry is faith-based. Please pray that God would provide not only physical needs but also words to meet the spiritual needs of the families and children.